So, what do you do to honor Black History Month? Say what you will about a listical–if you need click-bait to get smart, 10 Famous African American Women You Should Know is a fine place to start. This website has the added benefit of potential for rabbit-holing, with the click-the-name in the margins feature. Clever design! If you are in a hurry or have a very short attention span or want to make it easy to get smart all year ’round, I recommend Urban Intellectuals and their awesome two volumes of Black History Flashcards. Flashcards are also nice because they are fun to do with someone else. Pod-casts are often consumed in the privacy of your own ear-buds, but that doesn’t mean they need to remain a solo-venture. 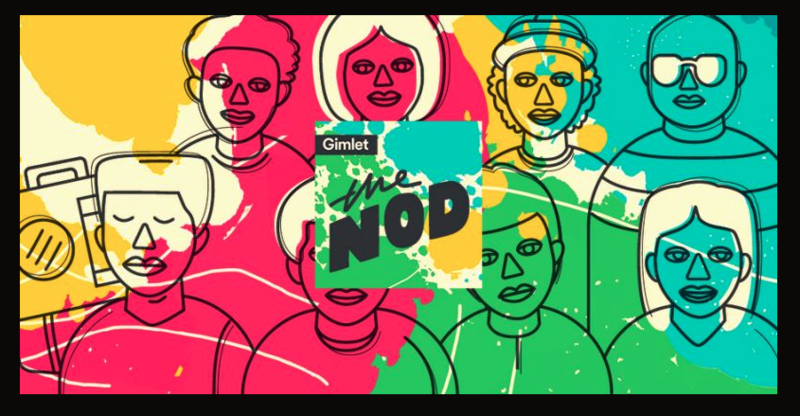 My wife & I have had hours of conversation about The Nod, a podcast that was voted one of 2017’s best. You won’t have to ask why. Again, it’s fun to have something excellent to talk about besides what’s going on The Hill or at 1600 Pennsylvania Ave or the weather. Source: Seen on Radio website. And, since understanding race and culture and power means looking at my own, I’m currently digging into Seen On Radio’s podcast Seeing White. If you are a little more old-school, you can download the PDF‘s of the transcripts as well as a study-guide. Welcome to Black History Month. 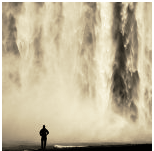 Please share your recommendations for media, content, and inspiration…it’s a long ride to where we’re going.